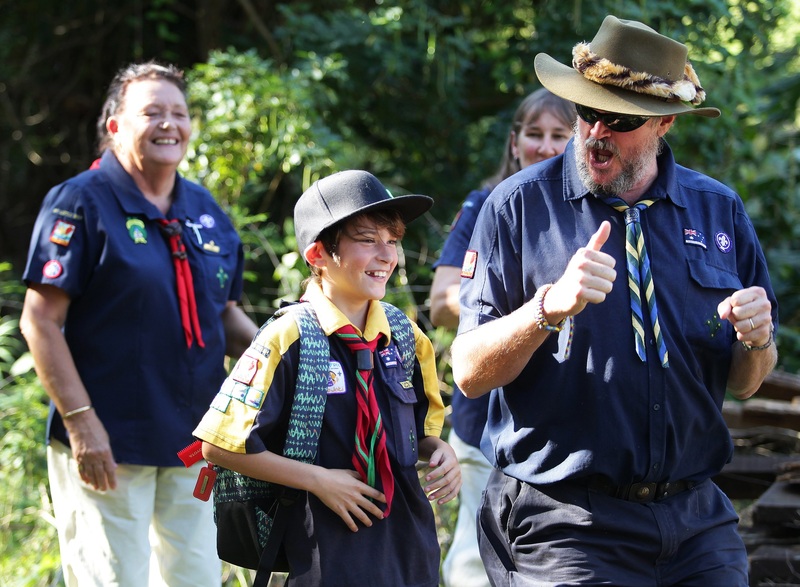 Scouts isn't just for youth members. In fact, our Adult Leaders and volunteers play an important role in the Association, sharing their love of adventure and desire to enrich young people’s lives. Leaders are the backbone of Scouting, and are dedicated volunteers who care about the guidance and development of the young people in their Section as well as the community in which they live. They are responsible for helping to devise and deliver programs that support young people in reaching their potential. Not only do Leaders help youth members develop valuable skills in an environment of responsible risk-taking, but they themselves develop a variety of skills in leadership, project management and event planning. No prior experience is necessary to become a Scout Leader. All Leaders undergo training on all aspects of youth leadership, program planning, safety and other requirements. They are also given resources of program ideas to help them get started. Group activities, such as hiking or camping trips, which take place a few weekends during the year. Child safety is very important to Scouts. Therefore, along with training in child safety, Leaders must undergo a standard Police check to ensure the safety of our youth members. Learn more about the benefits of becoming a Leader in Scouting and hear from our extraordinary Adult Leaders here. Males and females are equally involved.